Locksmith covering Buckinghamshire, Oxfordshire and beyond. 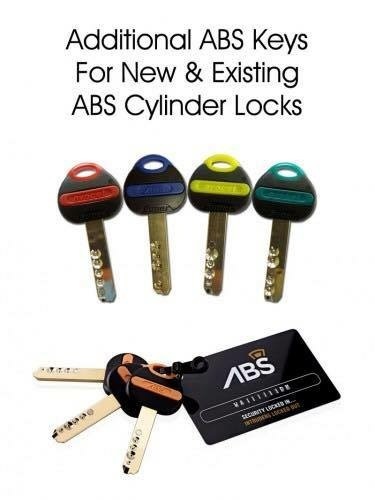 Lock outs, cylinder changes, upgrades. Full Locksmith service, Keycutting and boarding up. Over 99% of our work is carried out on the same day, we offer an emergency service 24 hours a day. We guarantee to get to you fast in your hour of need. 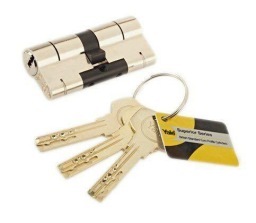 We cover lock outs, Lock ins, Cylinder changes, Key snaps, Locks opened, repaired or upgraded, additional security to all doors, windows and out buildings. 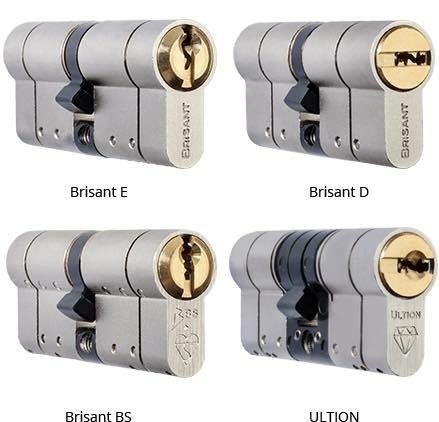 Auto Locksmith, Window Locks, Patlocks for patio doors, Padlocks, keychains, Keycutting onsite for basic keys or online via our website for ULTION, YALE SUPERIOR AND ABS keycutting by code. We can post keys to any UK address. No added VAT to our prices and all our labour rates are fixed so you know exactly how much you will be paying before we arrive to carry out any work.